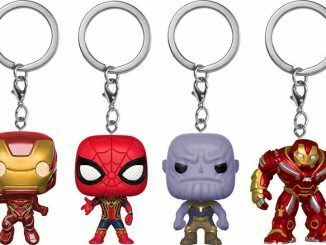 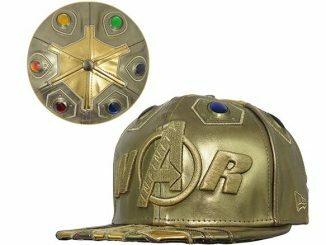 I’m just a simple man, who’s never had to worry about balancing the universe. 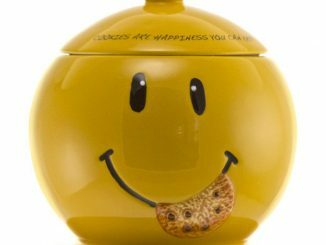 Cookies put a smile on my face. 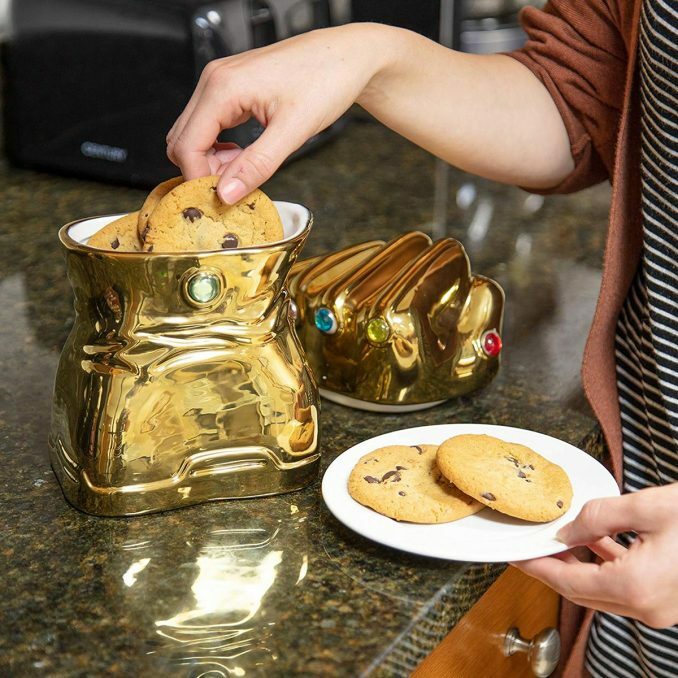 However, maybe even the Mad Titan, Thanos, would smile if you served him a cookie from this Infinity Gauntlet Cookie Jar, especially since it features the six Infinity Stones. 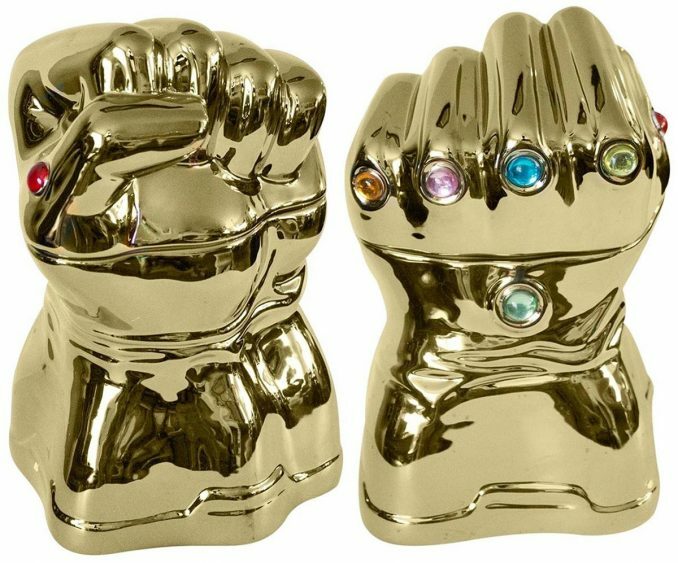 Made of ceramic, the Infinity Gauntlet cookie jar may not bestow unimaginable power, but it is a gorgeous way to hold your cookies. 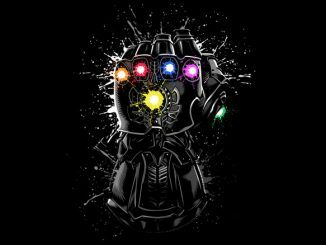 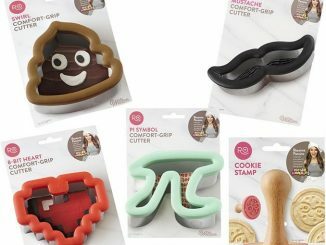 And really, if I had a real Infinity Gauntlet I’d probably just use it to create more cookies, so this is practically the same thing. 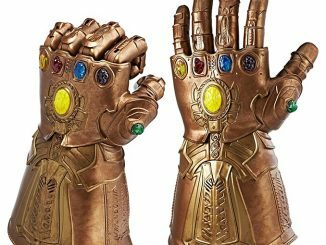 Officially licensed by Marvel, this Infinity Gauntlet cookie jar stands about 9 inches tall. 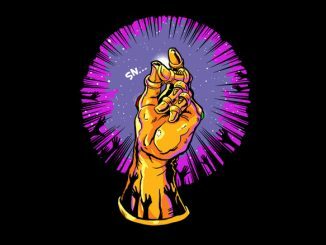 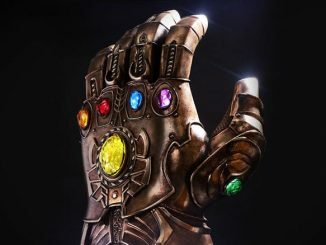 The connection between the Infinity Gauntlet and cookies is obvious, of course. 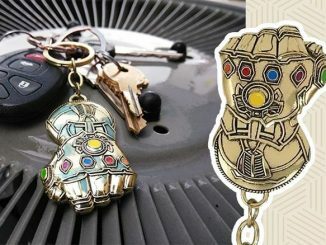 Just like the Infinity Gauntlet can give you unbelievable power, so can your favorite type of cookie make you ready to seize your day and crush any obstacle in your way. 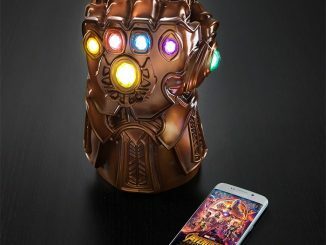 The ceramic Infinity Gauntlet cookie jar measures: 9″ x 5.75″ x 5″ and is secure, so rest assured that your cookies are safe. 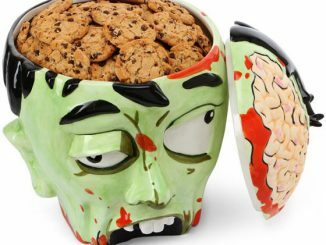 I don’t blame you — I only want my treats in the most capable hands, too. 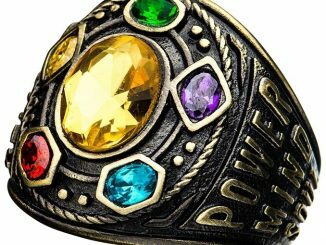 Buy the Infinity Gauntlet Cookie Jar for $49.99 at SuperHeroStuff.